CREW and 10 former ethics officials from several presidential administrations and government agencies filed an amicus brief supporting Maryland in the state’s motion alleging that Acting Attorney General Matthew Whitaker’s appointment was illegal. Appointing Whitaker, a non-Senate confirmed employee, far outside the statutory line of succession, is contrary to the AG Succession Act, as well as the Constitution. 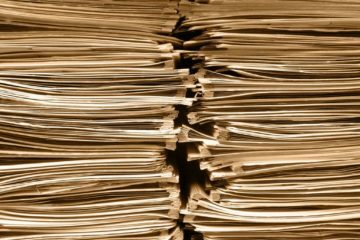 Officials who signed the brief have advised agencies about compliance with federal ethics statutes, the Standards of Conduct for Employees of the Executive Branch, and agency-specific ethics regulations. They have also provided ethics advice to presidential nominees undergoing Senate confirmation. 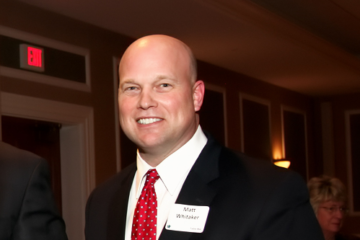 Whitaker has several conflicts of interest that have not yet been explored because he was never confirmed by the Senate, and, as a loyalist to the president, he represents a danger to Special Counsel Mueller’s investigation. As the brief argues, the nation’s top law enforcement officer must undergo the scrutiny of Senate confirmation as a crucial check on presidential maneuverings. Read about the Amici and their qualifications here. Whitaker's relationship with a witness, statements deriding the investigations, and Presidential pressure disqualify him from overseeing the investigations. Rep. Vance McAllister made the mistake of publicly voicing what others refuse to admit: Congress trades votes for campaign contributions every day.